When a new red tractor named Daisy joins the team at Stony Meadow Farm, she has trouble adjusting to all of the different chores that must be done. She realizes that she has much to learn. Can she do all of the work on her own? The adventures of Tractor Mac come alive through colorful pictures and engaging stories in a series of children’s books for boys and girls by Billy Steers. 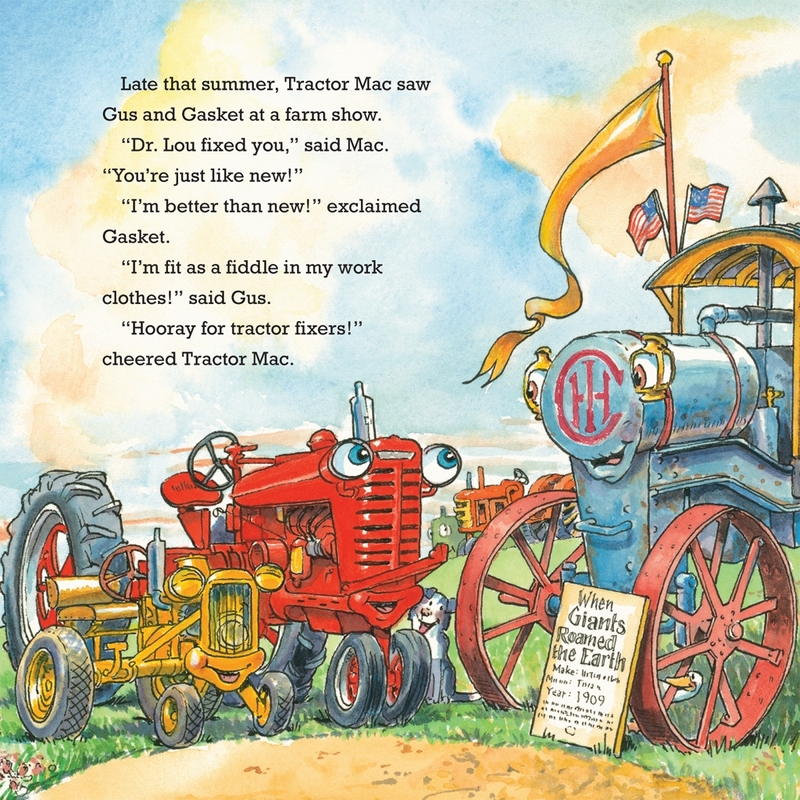 Tractor Mac has many friends on the farm that all help him learn about friendship, teamwork, the joy of winning, and how to lose gracefully. These books for children accurately depict life on the farm through fun and heart-warming stories that are certain to delight the young reader. So come in and meet Tractor Mac who will show you that there is always something new and fun on the farm no matter what the season. 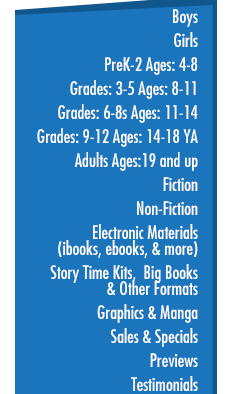 A series that brings us back to simpler times and genuine values for our little ones. Gorgeous full-color illustrations by Billy Steers will engage young children right away. Billy started telling the story of Tractor Mac to his own children and developed it into a series as his loyal readers clamored for more. Secret…. Billy hides the names of his family inside his drawings!